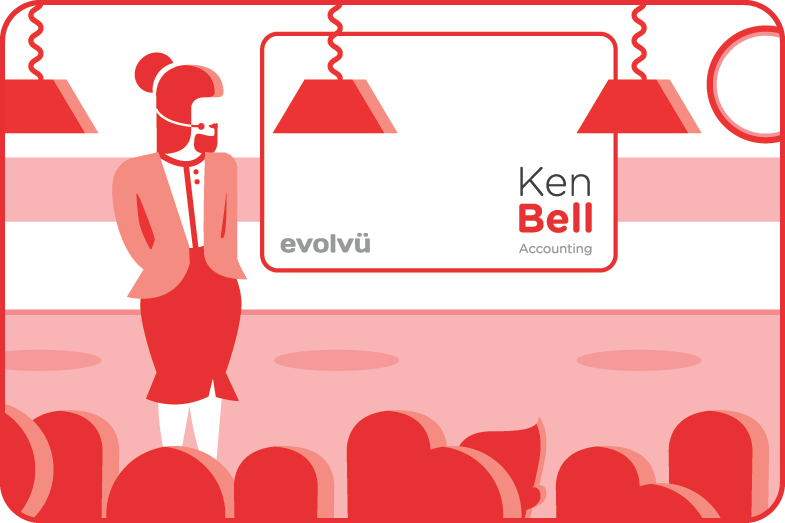 This course is ideal for people who are interested in Xero or have just subscribed to it. You will go from the very start, having user access to setting up and developing a working account for you to go forward and manage your accounts. The session will involve plenty of hands-on practice for you to develop confidence in using Xero. Bring your laptop, bank details and some working papers e.g. invoices and receipts. This course is aimed at current users who want to extend their knowledge to become more efficient. You will learn efficiency techniques in the areas of banking, sales, purchases and journals. Bring your laptop for the hands-on session. Ensure that you have access to your company data so that you can work on your own accounts. Offered either on-site, at our offices, or remotely through Skype. Get a flying start by learning how to make maximum use of Xero for your accounts.